This is a mandatory update to get past block 97030 for fresh blockchain downloads. Fixes a bug where two order cancellations for the same order were not properly handled. since the first cancellation removed the order. Forging is enabled again for all. Rewards will be enabled when this proves stable. Re-enabling rewards for blocks will require a hard fork. Asset exchange is preliminarily enabled for some asset types. Next version will enable all assets including the traditional ones of HEAT /Asset. BTC/HEAT decentralized market should work. Getting BTC in and out is centralized & experimental at this point and may incur delays. Further release notes with instructions and more info will follow within some days. The Forum / Trouble accessing the forum? Does the forum load slowly for any of the users? Judging from the lack of posts today I figured that may be the case. This is a mandatory update, nodes on 0.9.0 will be blacklisted. Please update your versions to this new release. updates while we roll-out new functionality. Couple of bug fixes in this release. and receive privately issued assets. your own tables will be left alone. transaction we've sent at height 100. First blocks take time to come in as base target is normalized. This is standard for POS based releases. POS + POP rewards are combined in the first release, disabled for the first 4320 blocks (1-2 days) to ensure p2p network stability and give time for people to set up servers for forging. We use one of the 500k dev accounts and a smaller one for initial forging (without rewards until block 4320) before which the dev accounts are removed from the forging power. Client is unfinished but usable for transfers, messaging, and A2AE trading (technical prowess required until patches). It will begin to work much better when the blocks come in regularly and with some of the near future patch releases applied. Client Github is currently being cleaned at https://github.com/Heat-Ledger-Ltd/heat-ui - downloadables, servers & patches, release notes and more technical instructions will follow shortly. The forum's default theme has been changed. Comments welcome. The file in the following URL is going to be the genesis block data very soon unless nothing serious comes up. First column is the amount of HEATs the account will receive. Find your HEAT account and verify it's right. If you haven't made your HEAT account or it isn't present, it's possible to claim it after the HEAT tokens have been distributed. Visual design for the website has been updated. In preparations for HEAT token launch, Alcurex adjusted the 1.50x HEAT token multiplier yesterday Jan 17th. Openledger 1.50x adjustment is imminent at 14.00 CET today. C-CEX adjustment is still pending until further info. Required parameters for comparison: features, technology used (PoW, PoS, DPos etc. ), actual tps max capacity, blockchain size, expected blockchain growth rate. We'll supply this info for HEAT. Written report / table needed within 7 days max. Reply to this thread to reserve the job. 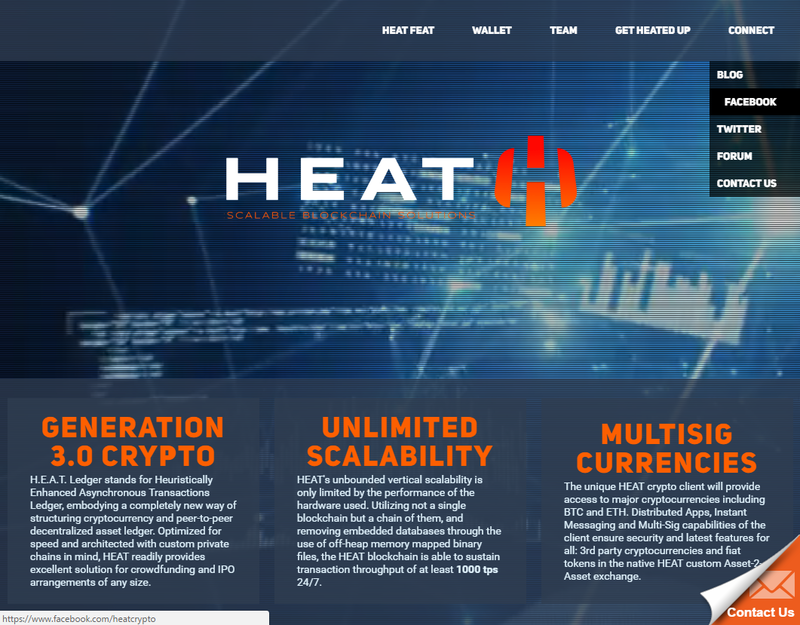 Which of the following would you prefer to become the HEAT coin symbol and / or Heat Ledger Oy company logo? Please elaborate below. 2 votes allowed per participant. Poll results may or may not be used as advisory material by Heat Ledger Ltd when creating the company brand. 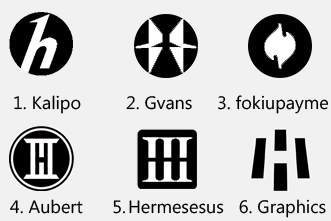 Symbols standardized to black and white and subject to changes.